Our professionally trained security guards are prescreened, background checked, fingerprinted, & cleared by the MI State Police. 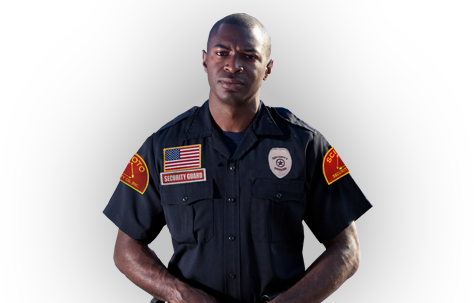 Scioto Security offers security guard services in Detroit and the Metro Detroit area. We focus on protecting Macomb County, Monroe County, Oakland County, Washtenaw County, and Wayne County. We know and love these areas and we vow to keep people these counties safe. If you are looking for business security, warehouse security, or bodyguard security, we have you covered. Our 24-hour hotline allows our customers to reach and engage with the highest quality and best trained security guards in the industry. At Scioto Security, we have a high standard of excellence for our employees. Many of them have military and law enforcement backgrounds, but we make every employee undergo an extensive training program. All Scioto Security, Inc. employees are prescreened, fingerprinted and cleared by the Michigan State Police. 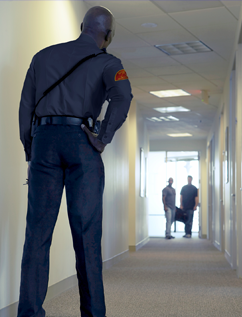 In addition, the training of all security guard professionals is an ongoing process with mandatory classes for all officers every six months. Since 1988, Scioto has protected Metro Detroit businesses and employees. We are are a family-owned and operated business specializing in both armed and unarmed security guard services. Flat Rates & No Contracts! The contents of this webpage are Copyright © 2019 Scioto Security Company . All Rights Reserved.